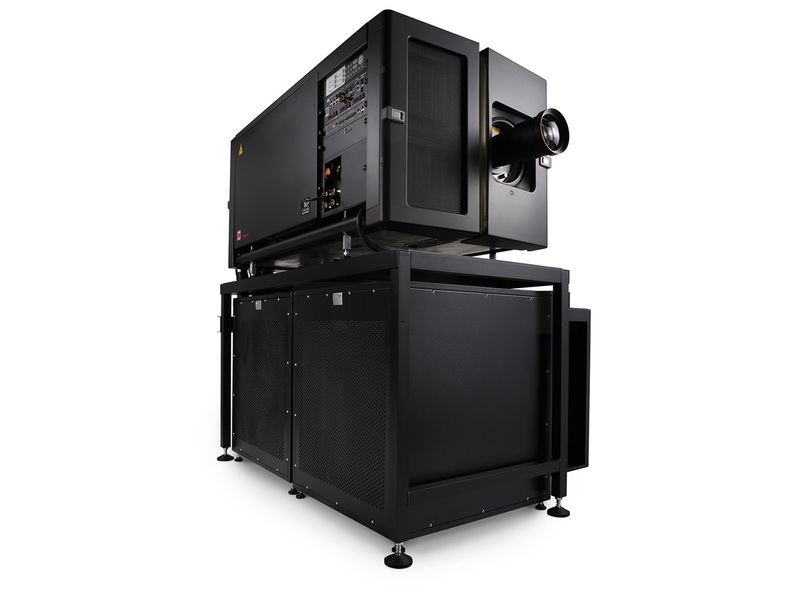 Video projectors in the movie theater industry are considered to be digital cinema projectors. In total, there are four manufactures of these types of cinema equipment. The major competitors in this market are Barco, Christie Digital, N.E.C, and Sony. While our Digital Cinema Technicians are certified in all four brands, the two that dominate the industry are definitely Barcoand Christie Digital. Sony projectors are mostly used by the Regal Entertainment Group and AMC Theaters. Most other cinemas in the United States do not use this particular brand. Our technicians have installed hundreds of cinema quality video projectors around the globe. We also provide local cinema support for digital cinema equipment around the United States. Calibration of these precision instruments is highly technical and requires the most trained engineers in the industry to support them. The most common manufactures in cinema-quality audio are QSC, Dolby, JBL, EAW, Crown Audio and Ultra Stereo Labs. All of these companies have been serving the industry for decades and are amazing companies to work with. 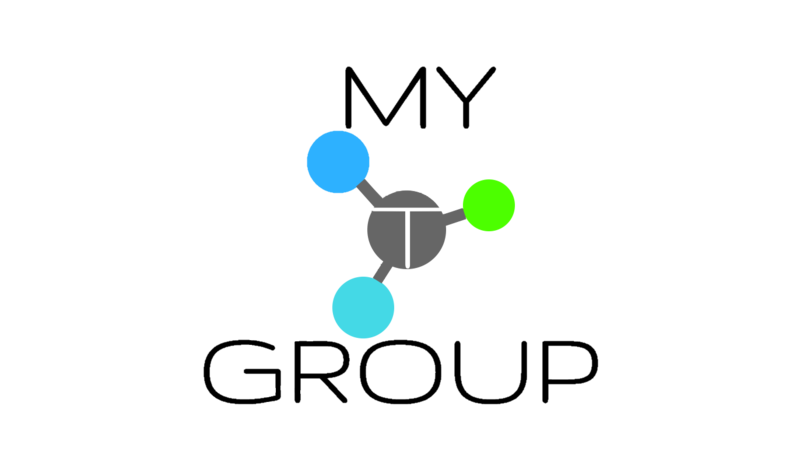 When a new movie theater location is planned and the owners are having a difficult time making a decision on which cinema equipment to purchase, MyTGroup sends their consultant group to survey the customers needs and provide a detailed report of which items would suit their facility the best. Our engineers have worked with some of the most complicated situations in the world. They have installed Dolby Atmos into some of the first movie theaters that ever received this technology in Texas; which plays audio out of 48 channels of speakers. 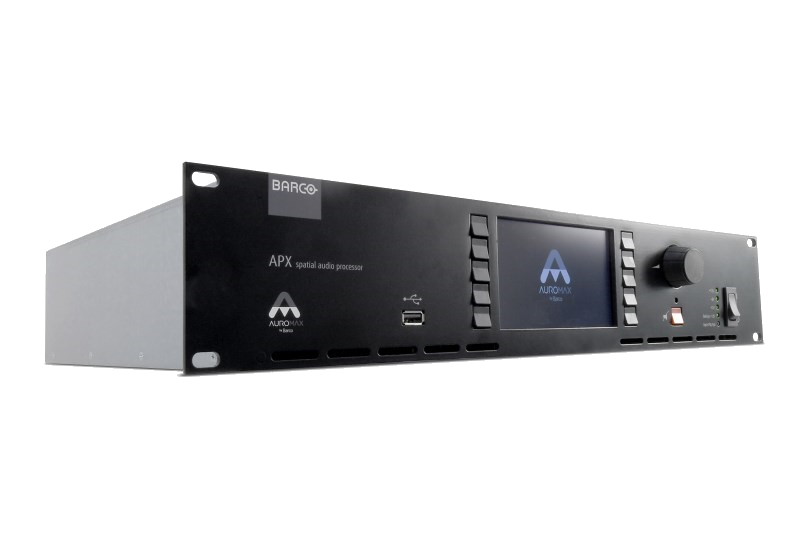 It was one of the first 48 channel audio systems to appear on the market. Most surround sound systems on the planet or 5.1 surround sound. Meaning they have five channels of audio for left front, center, right front, left surround, and right surround. This new 48 channel technology, completely emerges the listeners into the movie to provide a close to the actual experience.